For a location that is as memorable as is that very moment you say “I do,” the Ridge Villas offer the finest wedding accommodations on the island. And, the price value is unrivaled. From high-end, luxury wedding and bridal suites to family friendly floor plans, we have something for everyone. For a location that is just as memorable as the moment you say “I do,” the Ridge Villas offer the finest wedding accommodations, and at an unrivaled value. 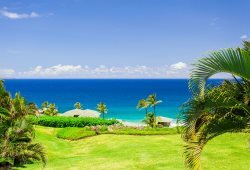 The Ridge Villas’ prime location allows wedding guests to take in the best of Maui, but, without the crowds. 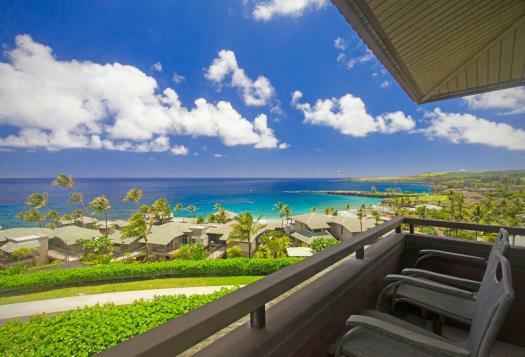 Situated in a prime location on resort grounds, The Ridge beautifully showcases the beauty unique to Kapalua®. 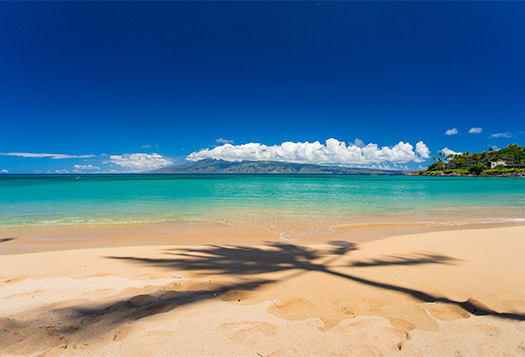 Located on the west side of Maui, the Kapalua® Resort was once home to a working pineapple plantation. With sprawling, rolling green hills and emerald coastlines, the resort is the ultimate wedding destination, offering a variety stunning venues. Whether you are planning a private wedding for just you and your partner, or, a larger ceremony with close family and friends, we offer our guests the perfect villas for both budget and personal taste. From high-end luxury wedding and bridal suites, to family friendly floor plans, we have something for everyone. 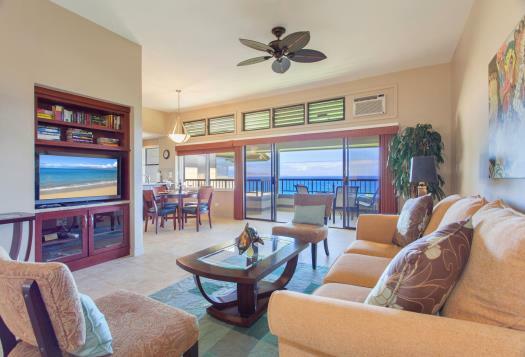 Choose from our spacious one bedroom, two bath villas, or, our larger two bedroom, three bath villas. 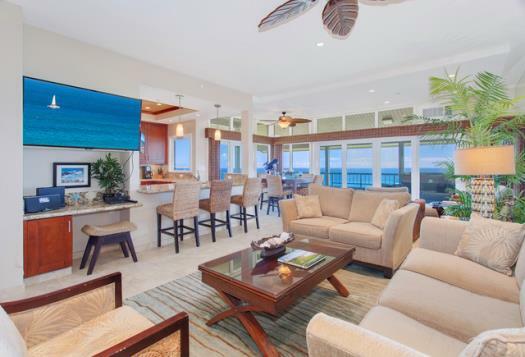 All properties offer optimum golf course or ocean views, with all the comforts and luxuries of home. 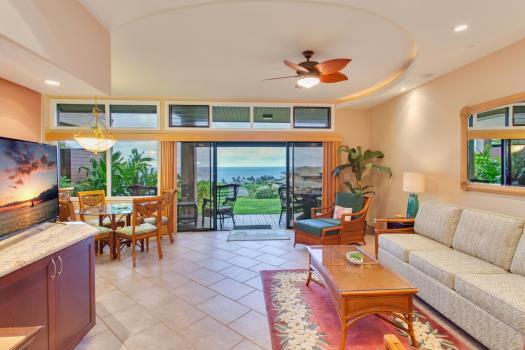 And since you didn’t come to Maui to stay inside, all of our villas feature large, picturesque lanais, perfect for gathering with friends and family to toast to our tropical sunsets, and, to your future together! The Ridge also offers two crystal-clear heated swimming pools, both equipped with gas grills, a covered seating area, lounge chairs, shower and restrooms. “Pool One” features a full-sized kitchen, and a large covered seating area that can be reserved for larger parties. This area is a wonderful space to get together, celebrate a rehearsal dinner or just have a casual BBQ around the pool. 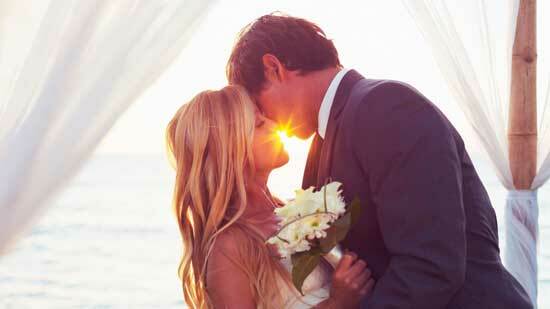 For wedding parties renting three or more villas, we happily offer a 10% discount to all reservations. And, as our way of saying mahalo for staying with us on your special day, every bride and groom will receive a special white orchid lei greeting, as well as a bottle of champagne to toast to the beginning of a beautiful life together.